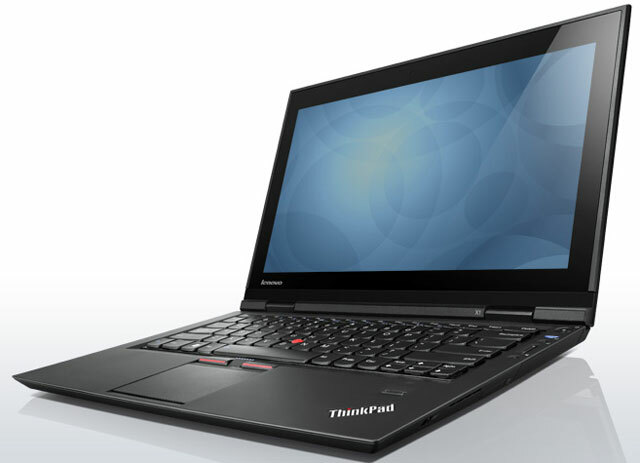 The ThinkPad X1 is the thinnest and fastest charging business offering from Lenovo. The ThinkPad X1 features superbly speedy performance in a minimalist package, top-rate durability and enough charge to power through any working day. The ThinkPad X1 offers 5.2 hours of battery life with its integrated battery. Pair with an external slice battery and the ThinkPad X1 is capable of 10 hours of untethered use. Plus, Lenovo's breakthrough RapidCharge technology, unique to the ThinkPad X1, means you can charge up to 80% battery capacity in only 30 minutes.